Cottage 207 - Ballyconneely is located in Ballyconneely and offers a garden. 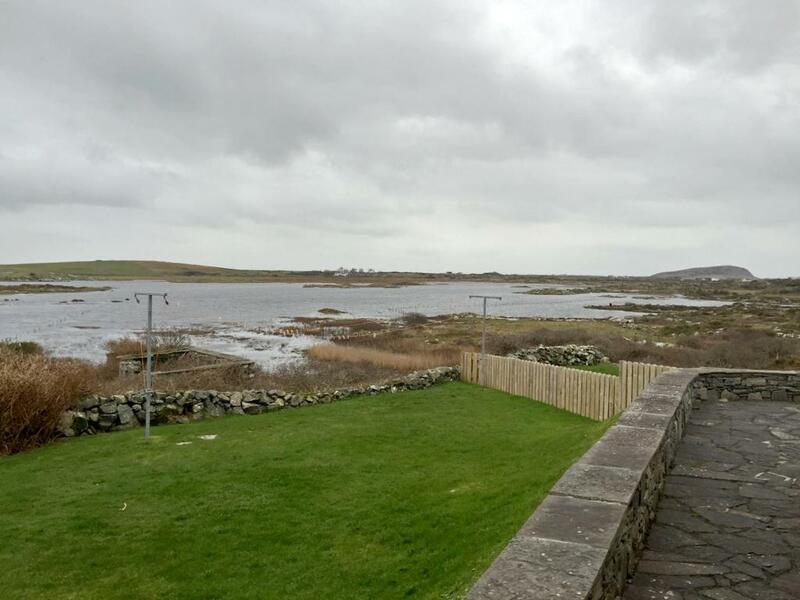 The vacation home is in an area where guests can engage in activities such as fishing and hiking. 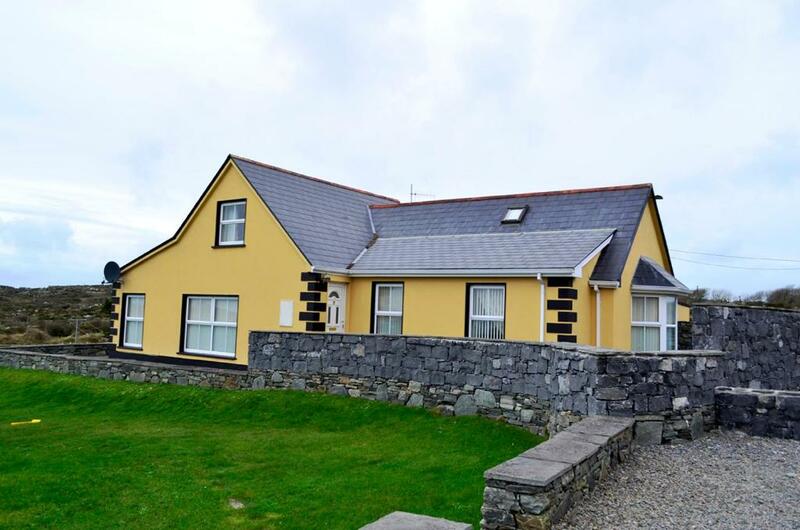 With 4 bedrooms and 1 bathroom, this vacation home comes with a flat-screen TV. The vacation home also comes with a well-equipped kitchen with a dishwasher, an oven and a microwave, as well as a a hair dryer. 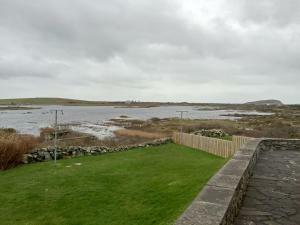 Clifden is 6 miles from the vacation home. 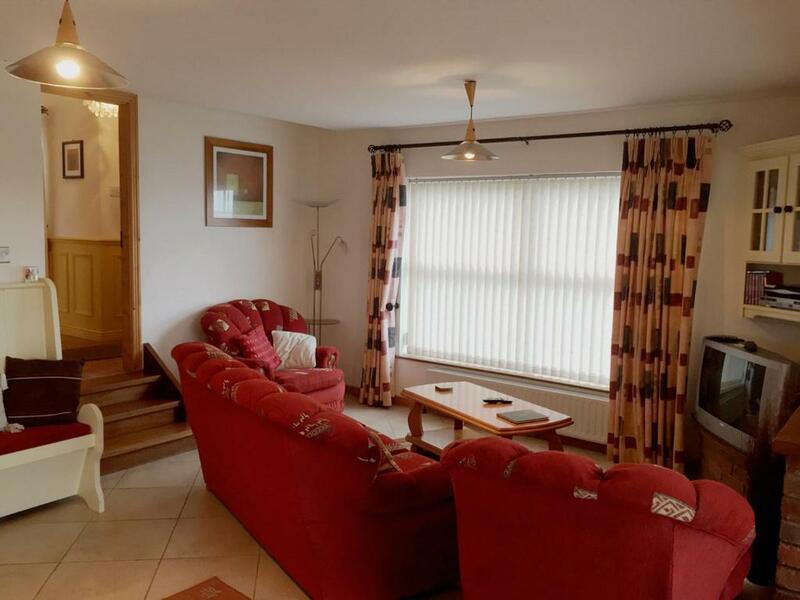 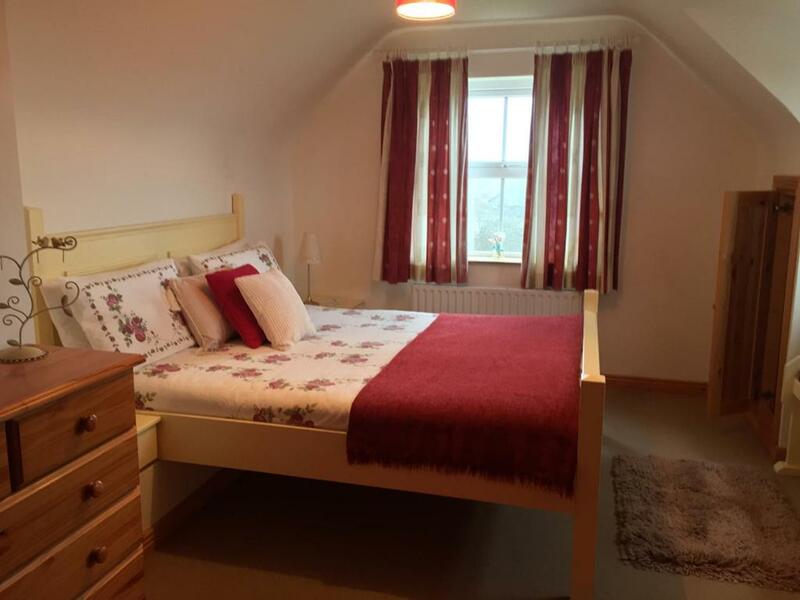 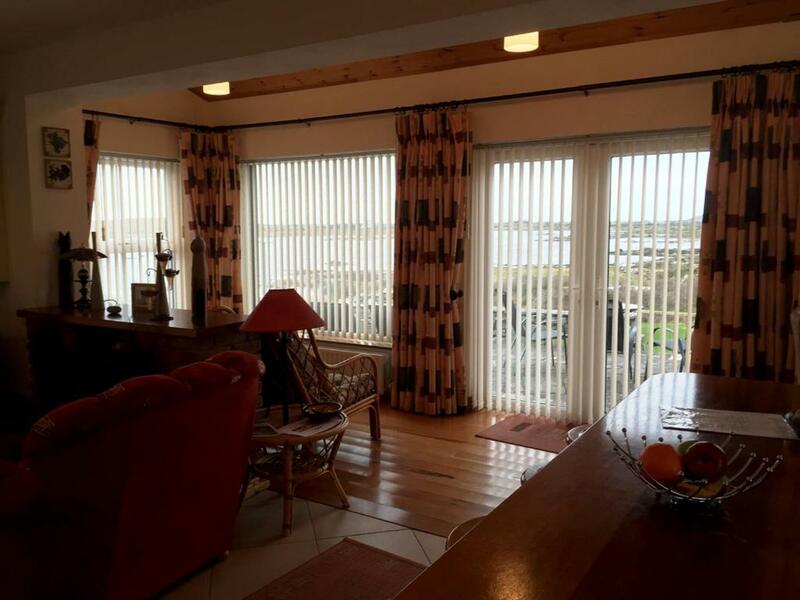 When would you like to stay at Cottage 207 - Ballyconneely? 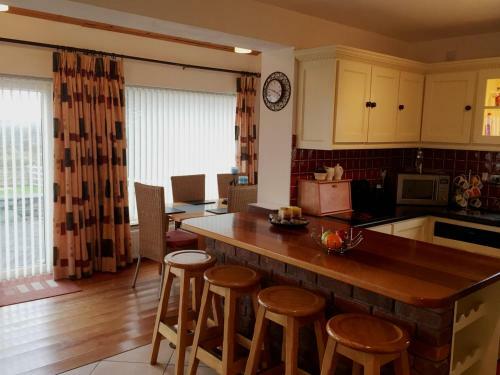 This holiday home has a dining area, electric kettle and stovetop. 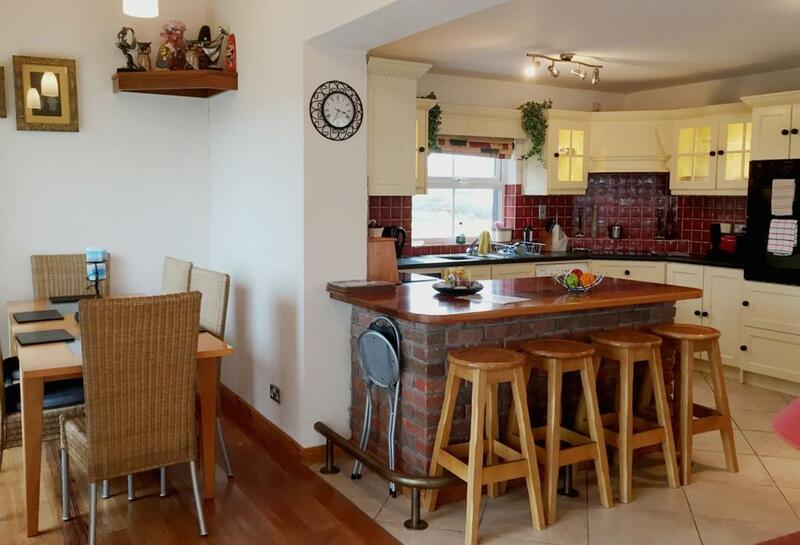 House Rules Cottage 207 - Ballyconneely takes special requests – add in the next step! 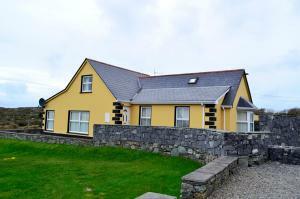 Cottage 207 - Ballyconneely accepts these cards and reserves the right to temporarily hold an amount prior to arrival. We need at least 5 reviews before we can calculate a review score. 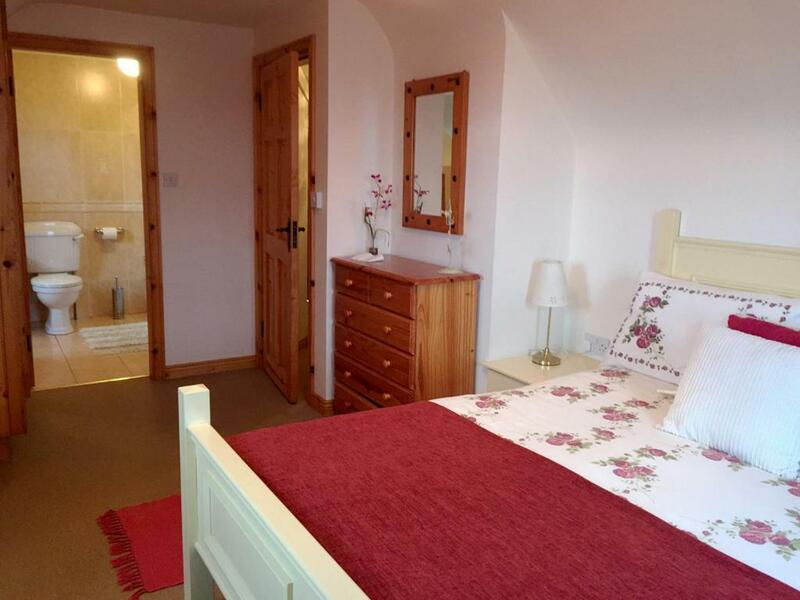 If you book and review your stay, you can help Cottage 207 - Ballyconneely meet this goal.